Computer programs that learn to perform tasks also typically forget them very quickly. Continual Learning is being able to train your model in a way that takes into account different tasks and different data distributions at once and is able to retain all that knowledge. This is an important step towards more intelligent programs that are able to learn progressively and adaptively. We will discuss the basics, the current state of the art and the future challenges followed by a demonstration. 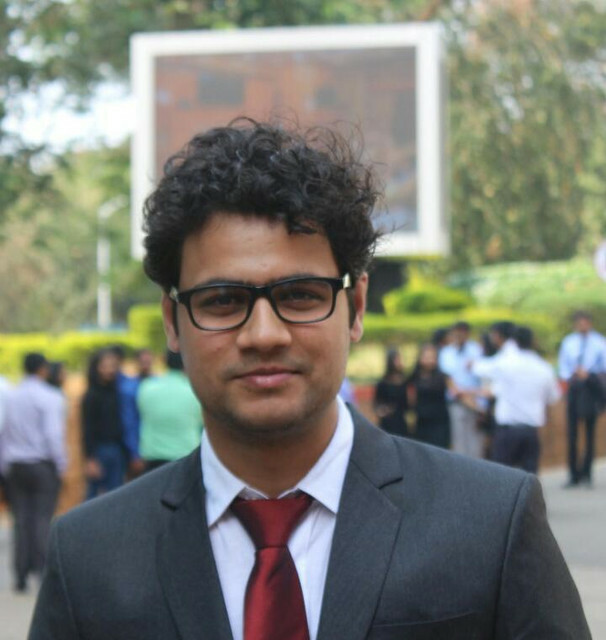 Manish Agnihotri is a 4th year CCE student who has researched in the field of Computer Vision and Continual Learning. He is also the co-founder of Research Lab, Manipal's first collaborative research club.